« Milk…Proof of Israel’s Identity! A Reason for Purim (audio study) – A Reason for Purim is a 3 part audio message that involves YHWH’s Law, Genealogy, Biblical Ethnology and the deeper meaning of the feast of Queen Esther. 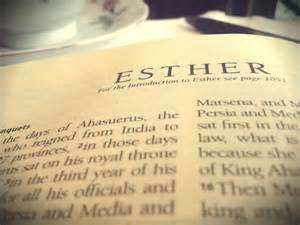 For those who have ever wonder why the book of Esther is in the Christian Bible, as Some do and with out key information given in this very in this study into the subject the lawful and Biblically Realistic understanding of Purim the reason why is lost. New Years, New Ears and the Month of Abib . Yet, this full moon or 15th day of the moonth is when many folks celebrate Purim, or at least recognize it’s existence if they hold next Full moon or 15th day as Passover. Tagged Agag, agagite, easter, Esther, Haman, king saul, Mordechai, passover, Purim. Bookmark the permalink.